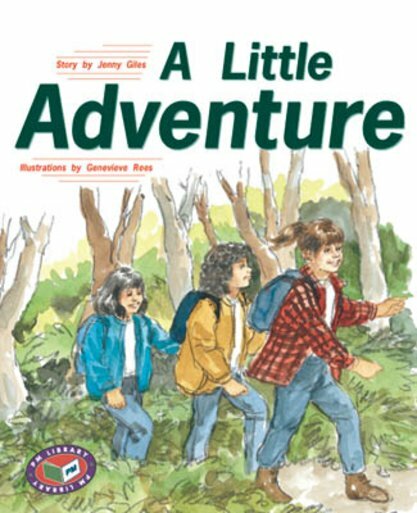 Lucy, Abby and Caitlin are going hiking on Abby’s aunty’s farm. After running off the track to look at the birds the girls believe they are lost. Can the girls find their way back to the hiking path?